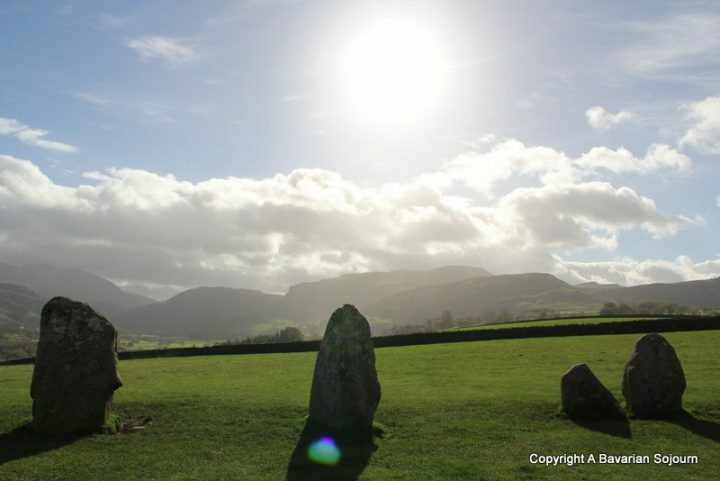 A “photo essay” of a leisurely and relaxing amble to an ancient stone circle – Castlerigg in the Lake District. I am not a good liar. It wasn’t leisurely at all initially, and it wasn’t that relaxing at first either as we had taken the narrowest road ever and then had to undertake a precarious 150 point turn on what can only be described as a ledge above a stream (watched with much amusement by a farmer!). I think I might have uttered the words “I just need a spa break” at that point, to which the Small Boy retorted, we past one in the town. He meant the shop. At that exact point I might have actually chosen the shop over the car. Car finally parked safely without any river incidents or obstructing any road/farm/persons living nearby, we ventured out to follow the signs pointing to Castlerigg. It was at that point I noticed I had lost my bank card which set us back another 10 minutes, but as I am technically sporting an injury (what seems to be a bursitis of my Achilles tendon) Mr R kindly volunteered to go back and look for it whilst I hobbled on. 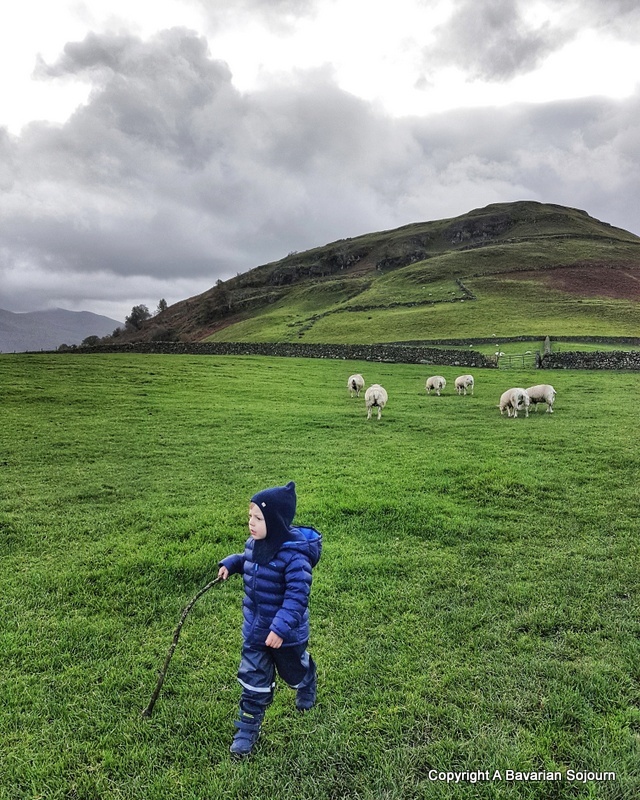 Thankfully our grumpy little poop covered group didn’t encounter many people on this particular path – probably because we weren’t yet on the right one – but we had time for a spot of not entirely successful kite flying whilst the Toddler had a long conversation with a sheep. Both activities seem to buoy everyone up before we finally got on the right track. 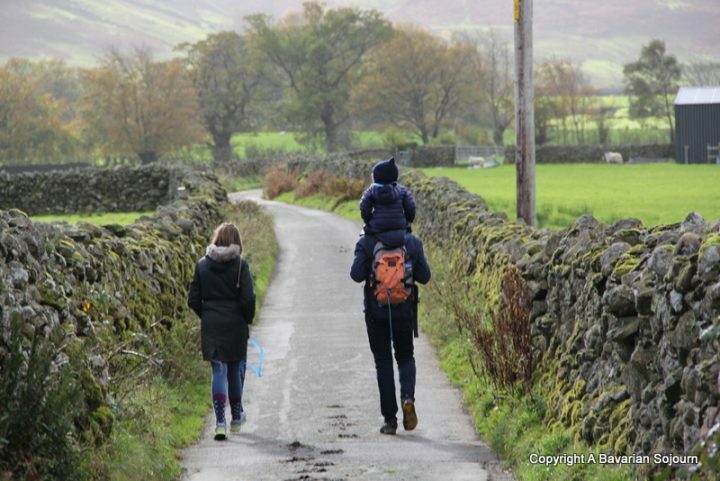 You might ask why we put ourselves through what might seem like a horrendously stressful time on occasion, opting for lengthy hikes rather than a day spent bowling or at the cinema during half term like a normal family? 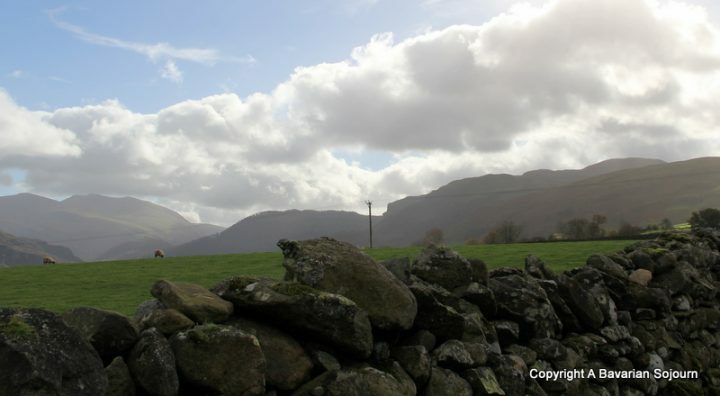 Well we don’t make it to the Lake District very often (in fact it’s a first visit for the kids!) 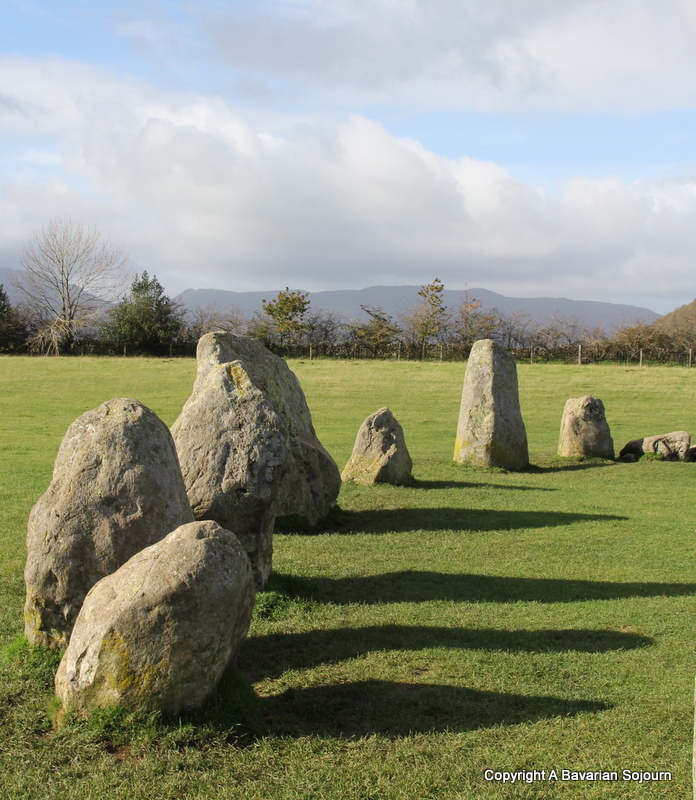 and you know how partial we are to the odd hike and a stone circle! I imagine the toddler on his dad’s shoulders looks like quite an odd sight from the other side of the wall! 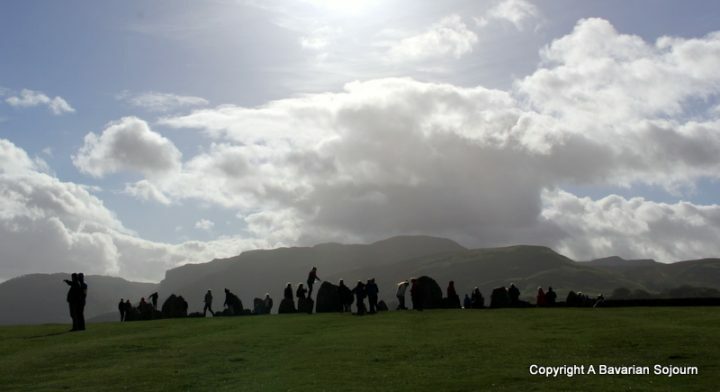 Laughing at so much here – the ‘spa’ shop, the poop, the still life experience – but also loving the final photos of Castlerigg, even with the people in it. Reminds me of the stones we saw in Sweden. Ales Stenar, near Ystad. They were nicely positioned too. 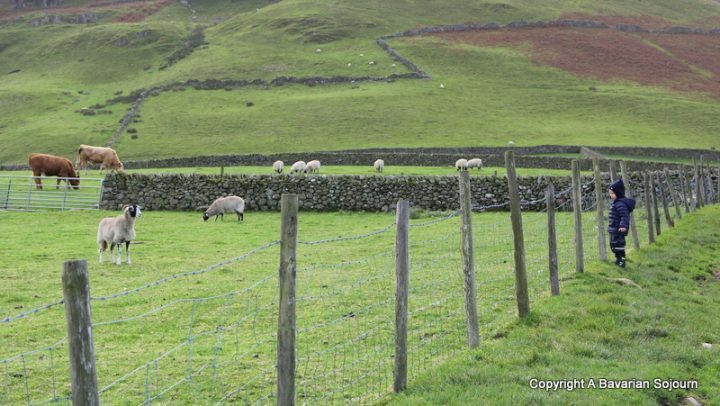 I have fond memories of the Lake District being from Manchester. 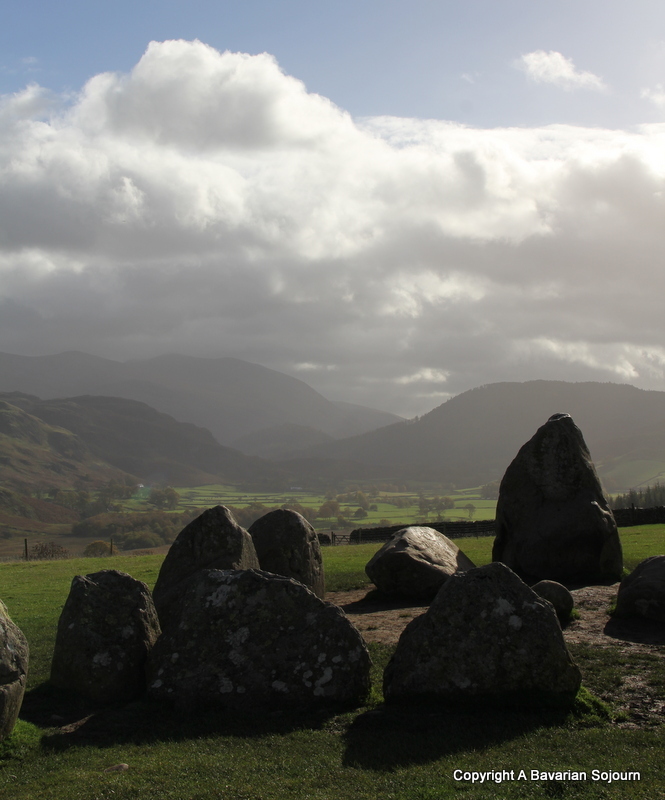 Although I have never been to Castlerigg. Very Stonehenge. That sounds like a very amusing but not the greatest start! 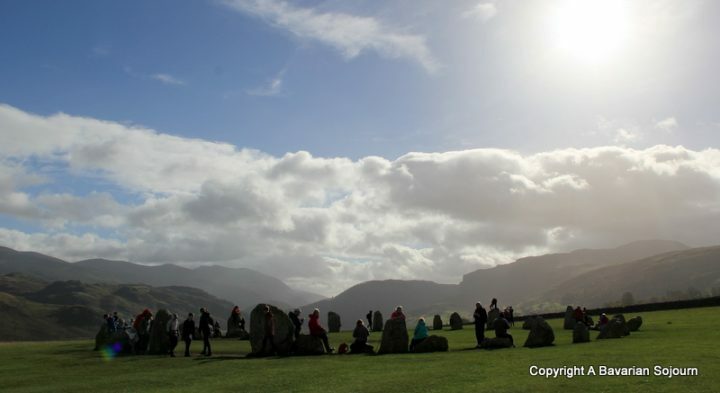 :-) But the standing stones look fascinating, and hopefully well worth the effort! Aww I love this post, although I’m sorry you had such a rocky start. I’ve definitely had trips like that where you just wonder whether its all worth it (it ultimately is, as your photos show). I found myself nodding along. The spa/Spar bit made me chuckle too. #culturedkids. 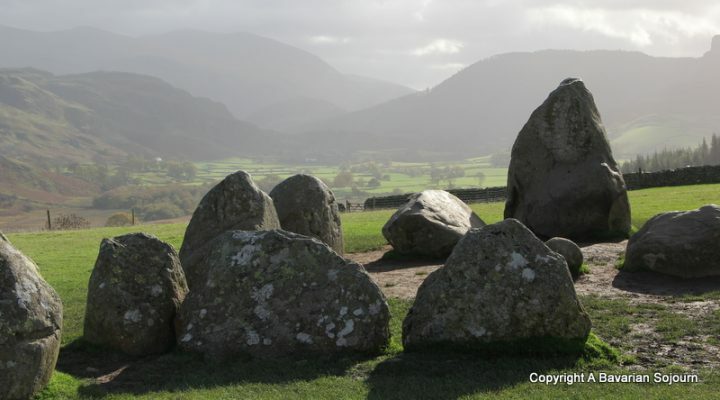 Ah your journey to Castlerigg did make me giggle! 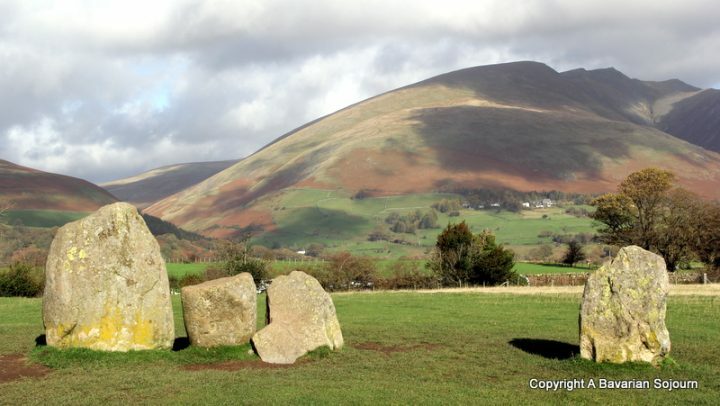 I love the Lake District but had no idea this was there, definitely need to visit now I know about it. Oh wow! How amazing is this! It’s so nice that you can actually get close to the stones, unlike Stonehenge (that really annoys me!) even though it does mean people will be in your photos! Definitely worth the adventure I’d say, I’d love to visit! What a breathtakingly beautiful place to visit! 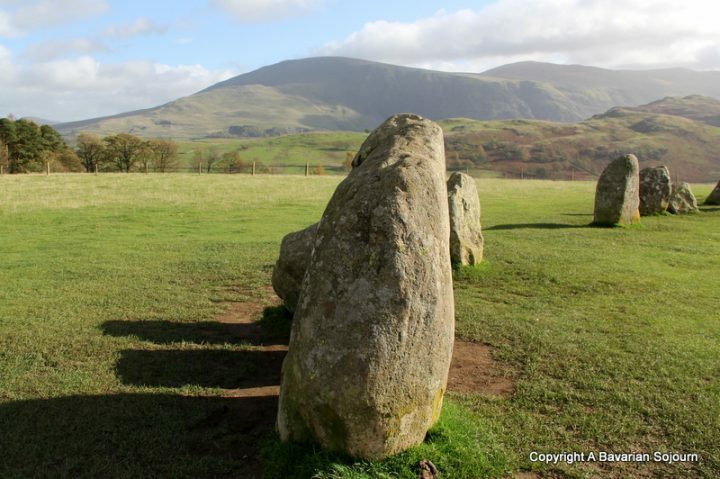 I hadn’t heard of Castlerigg before – I definitely want to visit the next time we go to the Lake District! What a lovely place, a mini Stonehenge! I must admit, it would make me cringe too to see people sprawled all over these rocks. Having these sorts of places roped off for preservation is important, I feel. Completely agree. We need to look after them for future generations. I want people to be able to see it in another 5000 years!